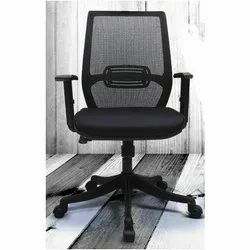 We are a leading Manufacturer of conference hall chair, medium back chair, office conference table, wooden computer table, xls-3007 staff revolving chair and xln 2015 movable staff chair from Hyderabad, India. 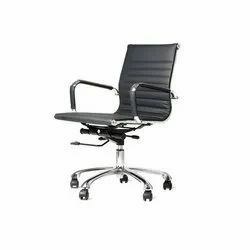 We are offering Conference Hall Chair to our client. 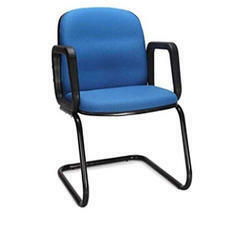 We offer Medium Back Chair to our clients. 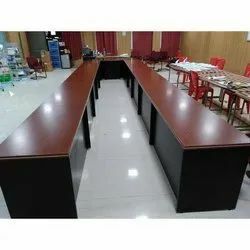 We are offering Office Conference Table to our client. 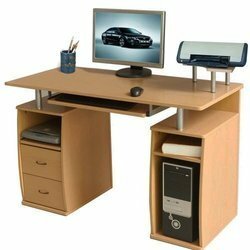 We have carved a niche amongst the most trusted names in this domain, involved in presenting Wooden Computer Table. 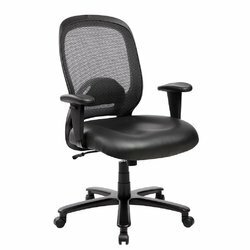 We offer XLS-3007 Staff Revolving Chair to our clients. 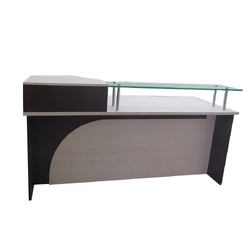 We offer XLT-6002 Modular Wooden Table to our clients. 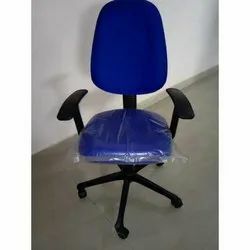 We offer Comfortable Visitor Chair to our clients. 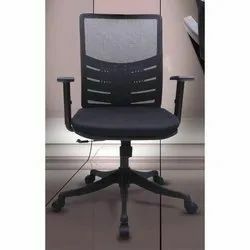 We offer Computer Chair to our clients. We offer Computer Tables to our clients. 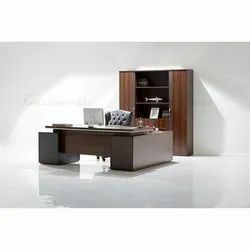 We offer Executive Table to our clients. 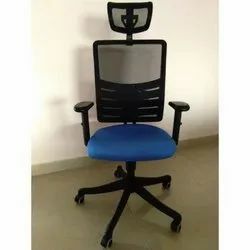 We are offering Revolving High Back Chair to our client. 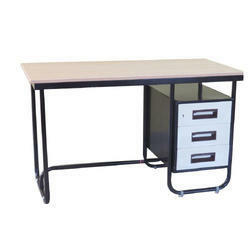 We offer XLT-6005 Modular Wooden Table to our clients. 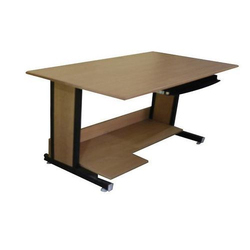 We offer XLT-6006 Modular Wooden Tables to our clients. 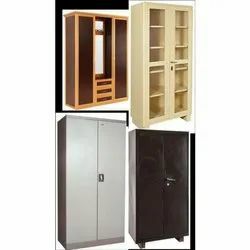 We offer Office Almirah to our clients. 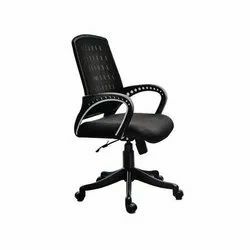 We offer Black Medium Back Chair to our clients. 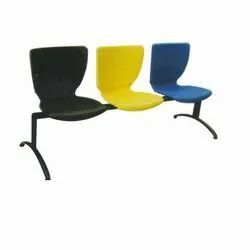 We also offer Three Seater Chair to our valuable clients. 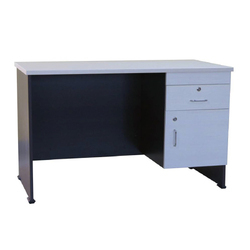 We offer XLT-6003 Modular Wooden Table to our clients. 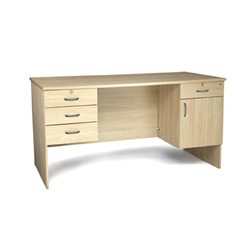 Looking for Office Furniture ?